So the day we’ve been waiting for is finally here and Apple just announced their new iPhone, the 4S few hours ago at Cupertino. While it’s no iPhone 5, the iPhone 4S is now more powerful and faster with a greatly enhanced camera, A5 dual-core processor and inbuilt voice command (just in case you dont have any friends to talk to while you are waiting for the bus at the bus stop). According to Apple, it’s the most amazing iPhone yet… note that they didnt say “most amazing PHONE yet” which means you can actually find a smartphone out there better than the 4S… maybe.. not sure. 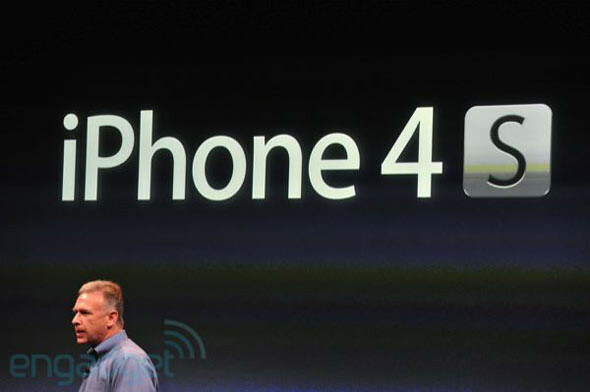 The iPhone 4S looks just like the iPhone 4. Nothing has changed to the outlook. It still has the same 3.5″ Retina Display screen (which to me is so last year as all the other manufacturers now are coming out with phones of 4″ screen and higher). So the new 4S comes packed with loads of new internal features like an A5 dual core processor, 8mpx camera that shoots 1080HD videos, iOS5 and iCloud. The biggest feature I’d say would be the voice assistant called “Siri”. It lets you do just about anything you can do on your phone — but with your voice. 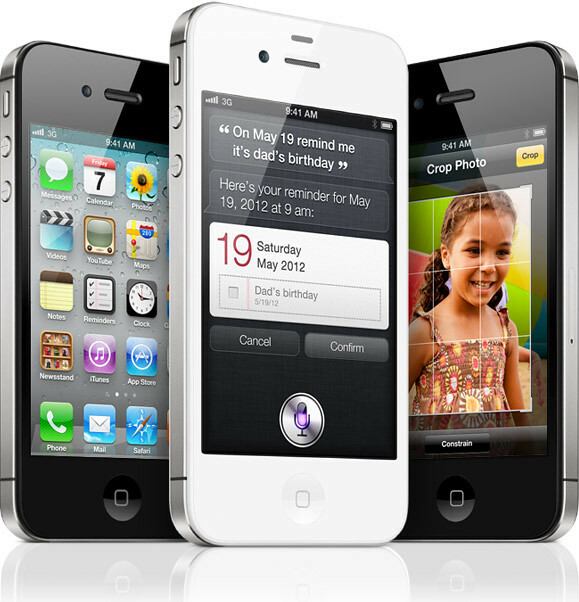 Check out the videos Apple uploaded below introducing the new iPhone 4S, iCloud and Siri. – it looks exactly the same as the iPhone 4 which was launched last year. – it has the same tiny 3.5″ screen which is too small for today’s standard. – the 8mpx camera might be better but the current 5mpx is good enough for everyday use eg: Instagram. – Siri voice assistant might be good for those in western countries but I doubt it can work well in Asian countries with asian accents. Might not even work in noisy environments too. 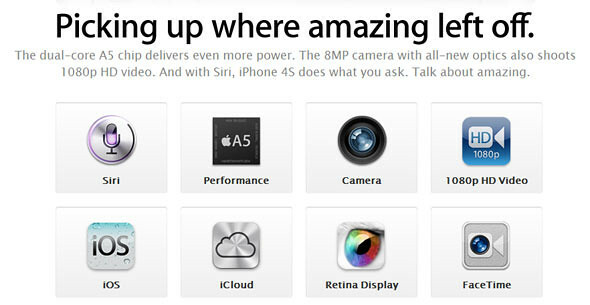 Check out Apple.com for more info on the iPhone 4S. One Response to "The New Apple iPhone 4S. Some Thoughts On The Upgraded iPhone 4 [video]"
well it’s worth getting for those that don’t have iphone 4 yet. like iphone 3 and 3gs users or none at all.